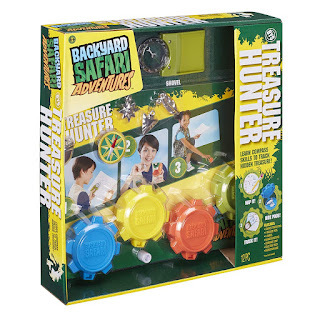 Amazon has the Backyard Safari Treasure Hunter on sale for just $3.58 (regularly $24) and shipping is free! 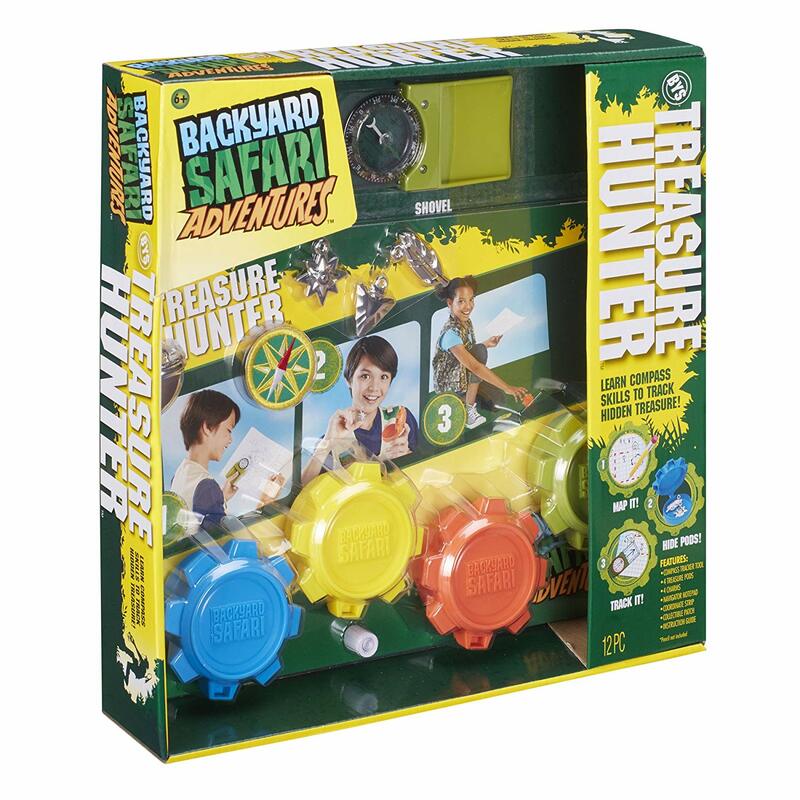 Backyard Safari Treasure Hunter lets you hide small treasures in big spaces, and teaches you how to find them. The special tracker tool combines a compass, ruler and shovel, essential for both hiding and finding up your prize. Place charms, notes, or any small object into the treasure pods. Create a map of the area you’re hiding the pods, using the compass to note coordinates and the shovel to bury it. Then hand off your map and tool to a friend and see if they can find your objects! 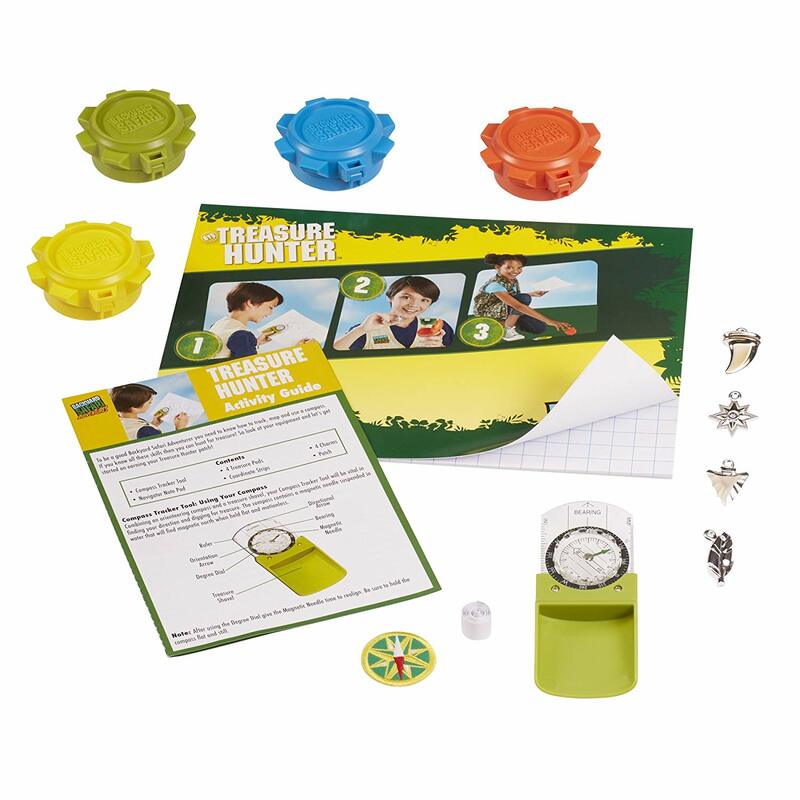 Includes Compass Tool, Note Pad, 4 Treasure Pods, 4 Charms, Coordinate Strips, Patch and Instructions.